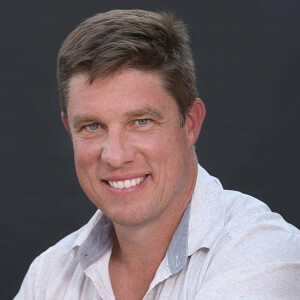 Passionate about Property Development, André works together and partners with a team of highly motivated and focused individuals, all working towards the same common goal, which is driven by a strong instilled sense of community. 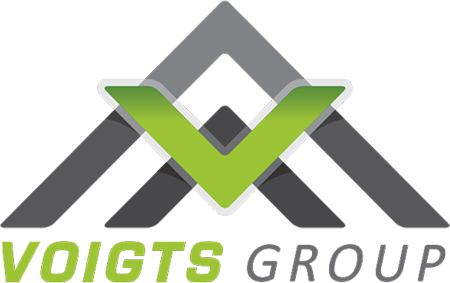 Voigts Property Group in-house development teams are responsible for all aspects of the property development process. Owning the assets that he develops, investors are always assured of the Group’s “ownership” to the development and thereby are of the highest standards.